It has been crazy around here making gifts and crafts for the upcoming Holiday. Since a lot of my friends and family read my blog, posting them here is…well…not advised 🙂 Not until after Christmas at least. I don’t want to give away any surprises! 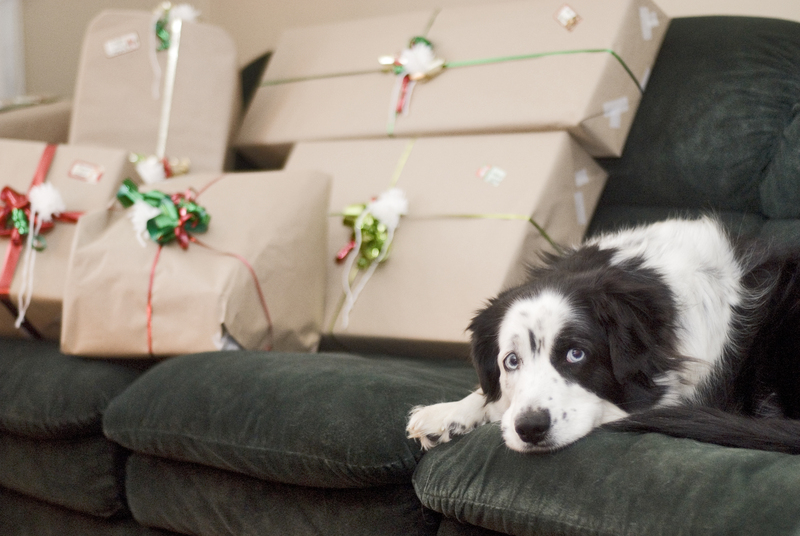 Instead, I decided to write about wrapping presents. I wanted something different this year. I do not like using bags because they don’t stack well and they seem impersonal. I love wrapping boxes, and I collect them from the grocery store every time we go, and that is a couple times a week. This year, I opted for brown craft paper instead of traditional wrapping paper. 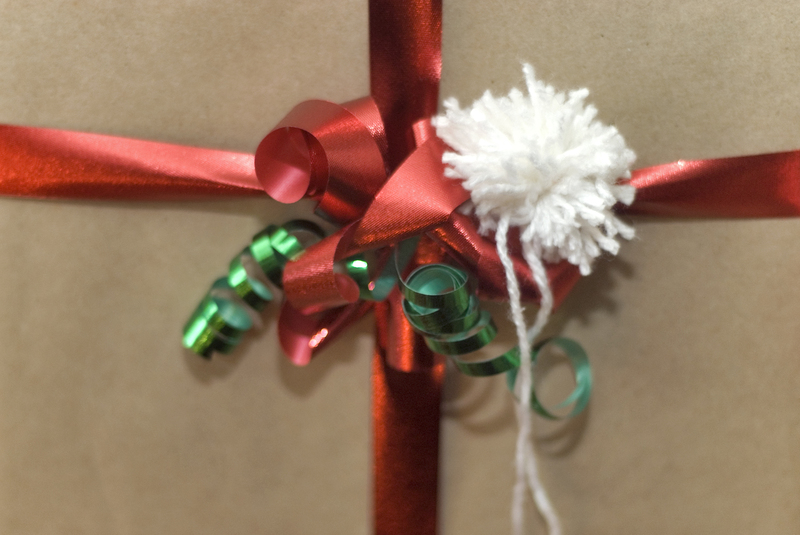 I love the simplicity of it and it makes the bows and ribbons stand out so much more. I also decided to change up my normal bows for yarn pom pom’s. They are so easy to make and they add a nice flare to the gift! It is beginning to look like Christmas! 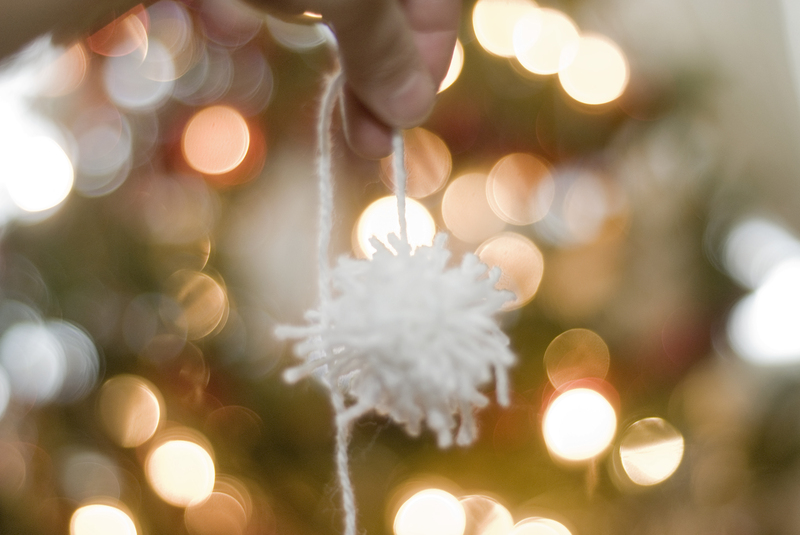 You can make a pom pom in one minute and use any colour or texture yarn you have kicking around. I like white. It reminds me of a snow flake! Hold yarn between two fingers and wrap. Make sure to keep your fingers slightly apart so your fingers don’t turn blue. 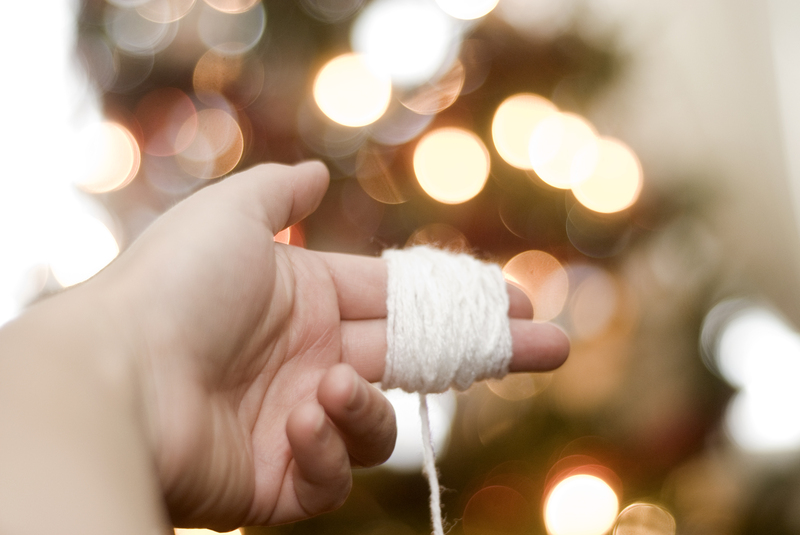 Slip the wrapped yarn off of your fingers, leaving a circle of yarn. 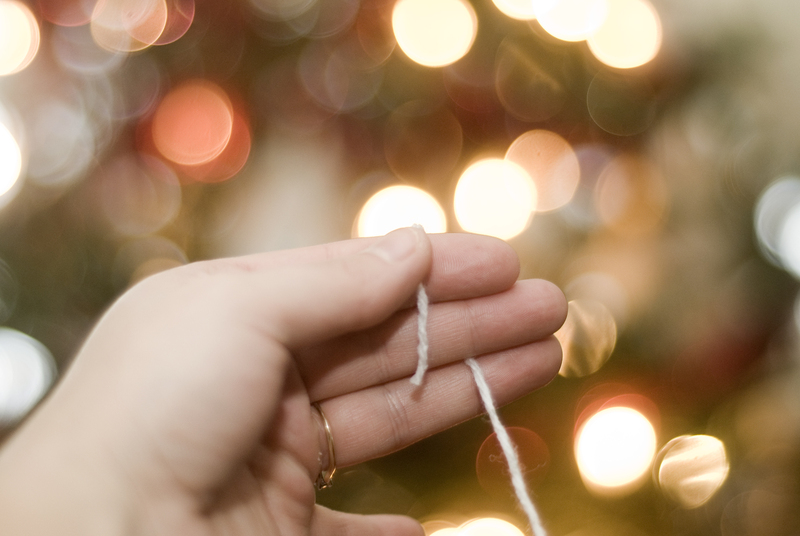 Cut the yarn from the ball, leaving a long string. Wrap the long string around the middle of circle and tie it around one of the loops. Now just cut all of the loops to make a pom pom. Leave the long string to tie to the present. adorable!! 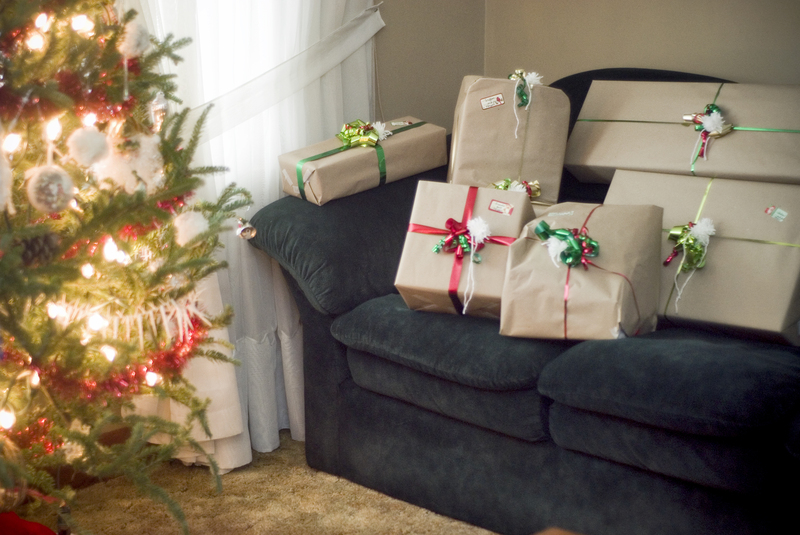 And I also love plain brown wrapping paper. I may have used the brown packing paper from a recent gift shipment to wrap said gift… economical, to be sure!